Home / News / Young performers sought – who could ask for more! Young performers sought – who could ask for more! If you would do anything to be transported to the Dickensian streets of London or take to the energetic streets of New York in the 1990s, then Buxton Opera House is looking for you. Following the huge success of the production of West Side Story, the Opera House is once again on the lookout for talented young local performers to star in two contrasting musicals – the ever-popular hit musical Oliver! by Lionel Bart and the dynamic rock musical Rent. Oliver! is one of the best known British musicals and since its premiere in 1960, it has established itself as a masterpiece of entertainment for all to enjoy. 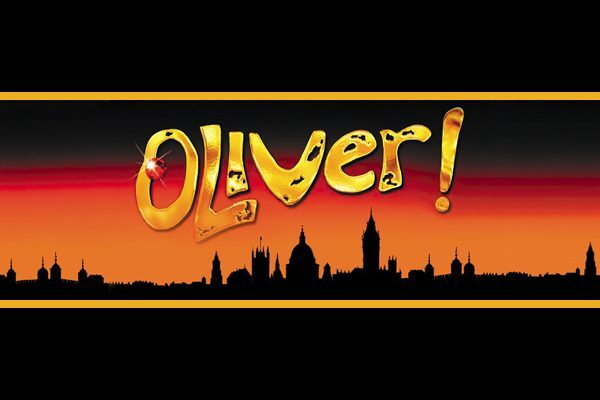 Oliver!has enjoyed successful long runs all over the world including on Broadway, the West End and of course the award winning film. Lionel Bart also received the 1963 Tony Award for the Best Original Score forOliver! In contrast to the poverty-stricken streets of Victorian London,Rentis a vibrant and contemporary version of the opera La Bohèmewith thrilling music and lyrics by Jonathan Larson including the hit song Seasons of Love. Set in New York’s vibrant East Village, the emotional stakes are high as a group of struggling young artists fight to survive the approaching millennium. Both these musicals will offer a platform for local young talent – supported by the expertise of the creative team at the Opera House. The Chief Executive of Buxton Opera House, Paul Kerryson, will take to the helm once more to bring out the very best from our local performers. For all ages 8-30 further details will be released about audition dates later this year. Please check on our website for updates. Oliver!will be performed at Buxton Opera House 24-26 Mayand5-9 June. Rentwill be performed at Buxton Opera House on the 30 May,4 -9 June. Visit Buxton Opera House website www.buxtonoperahouse.org.uk for further details of these exciting productions.